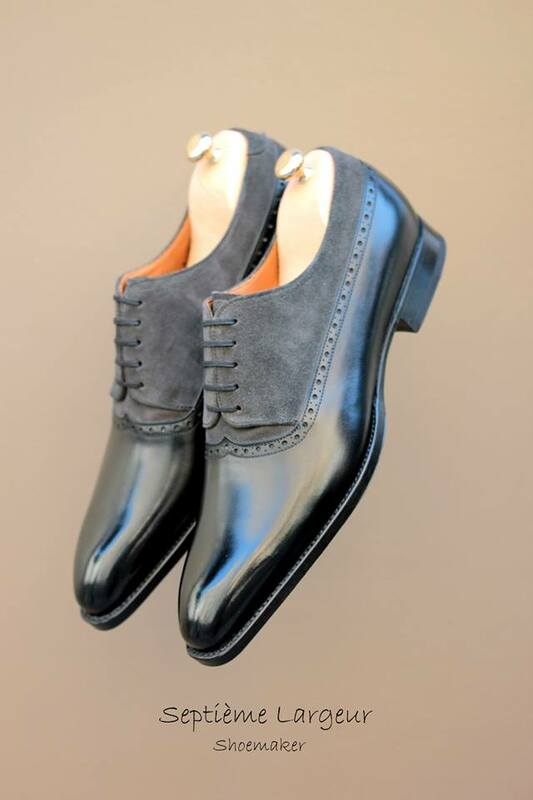 Balmoral Darby by Septieme Largeur – Pure Greatness!! 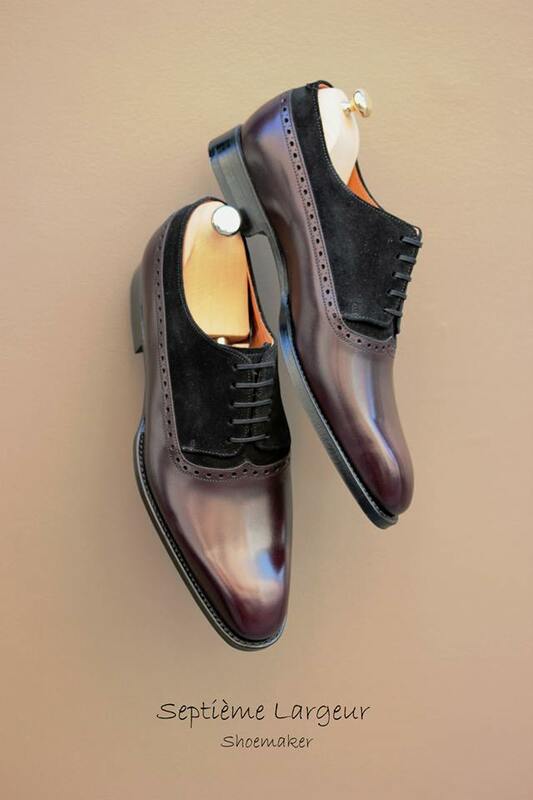 Here is an rememberance to one of Septieme Largeur’s greatest piece of footwear excellence, The Derby Balmoral! In all its glory it is one of the best derbys that I have ever seen and mainly so because of the fact that it provides a mirage of being an oxford. And those that know me well also know that I am not only weak for balmorals but also for a nice, clean plain-toe that highlights the shape of a lovely last and leaves a canvas to be appreciated without any distractions. And this lovely model does just that. Well done to my friends at SL and to all those who like me appreciate discovering unique models like this, well happy shopping! Is there a difference between a darby and a derby? You used to refer to shoes with open lacing as derbies, but recently you have been calling them darbies. These aren’t derb.. Wait a second. Excellent design. Subtle enough to require a second glance and mind blowing when you finally notice it. To S, I think Darby it’s the British term.